Hey Kids! Eczema, Psoriasis and Dry Skin can make your skin feel really itchy but do not fear Eczii from Planet Apro is here to help you become a pro at managing your dry skin conditions. 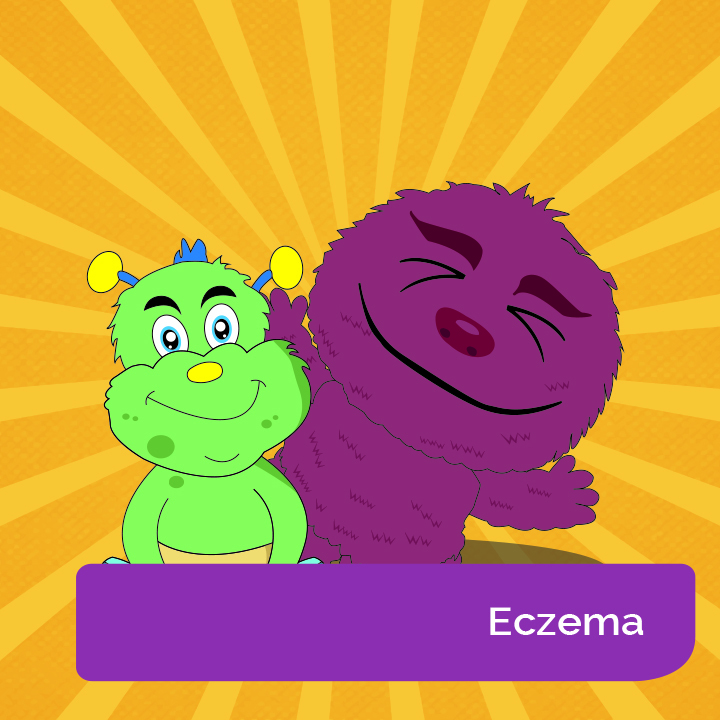 We’ve been asked lots of questions so Eczii and the Aprodites have put together some handy fact sheets to help you. 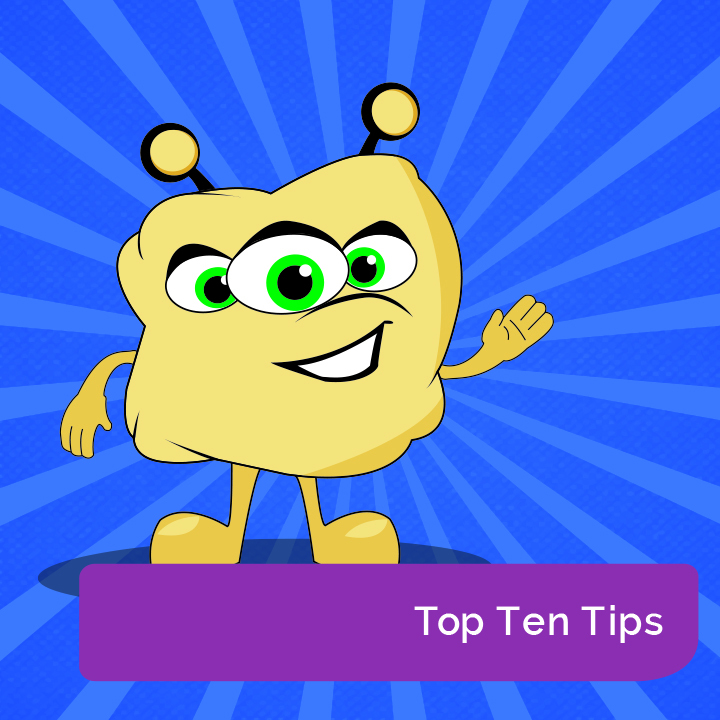 Dermo even has some Top Ten Tips to share with you, so come and check out their answers to all those itchy questions. 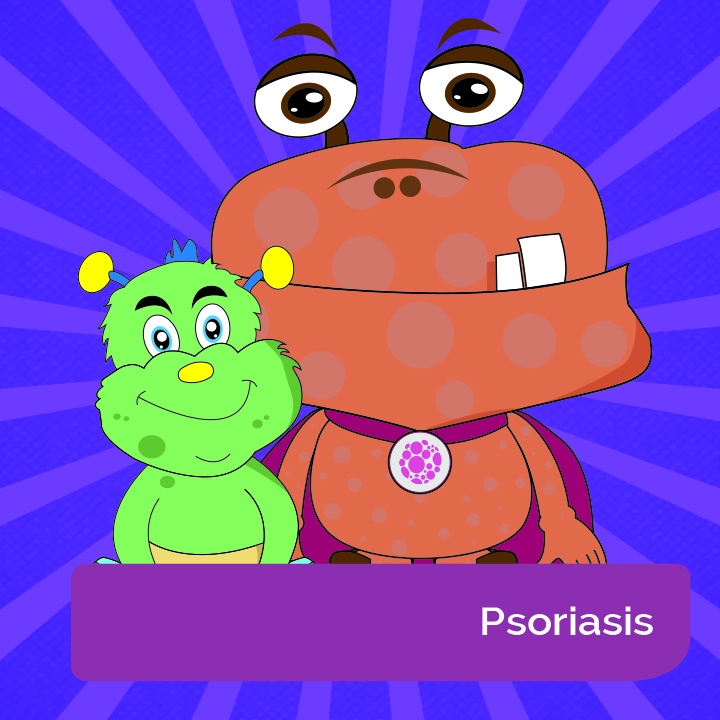 Greetings from Planet Apro, Atopic Eczema is the most common type of eczema and Itchii has been asking Eczii lots of questions about his dry skin condition. Click the button to find out what they’ve been talking about. Apro Greetings, Eczii here, I’ve been asked lots of questions about something called Plaque Psoriasis so I thought I would share the answers with you. Tap the Read Me button to find out what it’s all about. Hey there Apro cadets, this is Dermo checking in. Just wanted to share with you my Top Ten Tips to help you become a pro at managing your eczema, psoriasis or other dry skin condition. Click the Read Me button to check them out!